Passover is coming up. Tonia had the pleasure to talk with Jay Buchsbaum from Royal Wines who suggested a few wines for your Passover feast. Founded in 1848, Royal Wine Corp. has been owned and operated in the United States by the Herzog family, whose winemaking roots date back eight generations to 19th century Czechoslovakia. Today, Royal Wine Corp is the leading producer, importer and distributor of kosher wines and spirits, headquartered in Bayonne, NJ, offers more than 300 brands in its portfolio including Bartenura Moscato, the best-selling Italian Moscato in America (kosher or not) which they own. 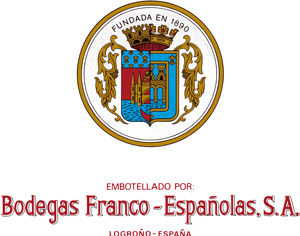 Their portfolio of domestic and international wines hail from nearly every significant wine producing region in the world including California, France, Italy and Spain, as well as Israel, New Zealand and Argentina. Additionally, Royal Wine Corp. imports, produces and distributes a growing portfolio of spirit and liqueurs which includes many sought after scotches, bourbons, tequilas and vodkas as well as hard to find specialty items such as flavored brandies and liqueurs. Let's celebrate the season with a little wine. One wine to be specific, Prosecco. And of Prosecco, Mionetto is one of the finest you can buy! 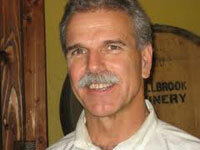 Tonia's Kitchen recently spoke with the winery's CEO, Enore Ceola. 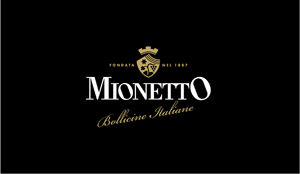 He told Tonia one of the reasons Mionetto is so special, is because it distinguishes itself with heritage, quality, taste and style. But don't take his word for it! Mionetto is considered a top-rated Prosecco house by top industry publications such as Wine Enthusiast, Wine Spectator, Wine & Spirits Magazine and many more. Ceola also says, that prior to Mionetto expanding the brand, Prosecco was very popular in the United Kingdom. So Americans have only happened upon this special wine relatively recently. Mionetto is celebrating its 130th Anniversary, and to mark this very special occasion, the Prosecco maker is launching a very special, limited edition line extension to its Luxury Collection - the Cuvée Anniversario Valdobbiadene Prosecco Superiore DOCG Millesimato Brut Nature. For this elegant Millesimato the brand paid close attention to every detail, from the meticulously hand-harvested grapes, taking drinkers back through their incredible 130 years of winemaking history. Many enjoy wine, but do most of us actually know how to do a proper tasting? It's something a lot of us like to try, but what's the proper technique? 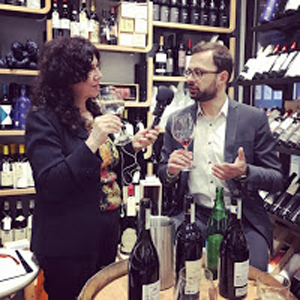 Alberto Frea, who's International Brand Ambassador for Fontana Fredda joined this All-Wine Wednesday edition of Tonia's Kitchen to talk about just how to properly conduct a tasting. 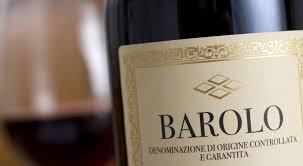 Tonia was recently invited to a Barolo Master Wine Class at Eataly in Boston. Before that, Alberto told Tonia to start by looking at the color of the wine first. Then smell it. To do that, Alberto says you need to train your nostrils on the finer things in life, like flowers, fruit, spices and perfumes. Take in those aromas before you sniff the wine. And when actually tasting, take small sips and make sure the wine comes into contact with your whole tongue. The reason, Alberto says your tongue has different receptors in the back and front. To taste wine effectively, you have to make sure they all get a sample. It's a long process, but you too can learn and become an amateur Sommelier! 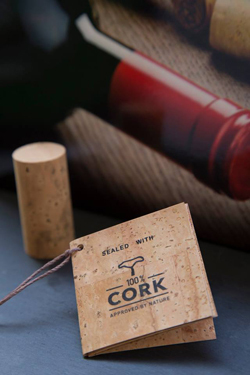 Today we are talking about wine - specifically how wine is closed using cork. Many of us just assume cork closures are better, but if so, why is that? How exactly is cork harvested? Does it harm the trees? 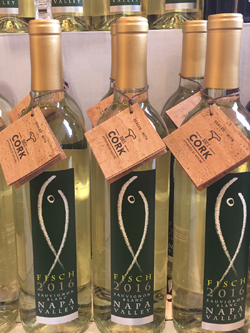 Tonia interviewed Gary Fisch of Gary's Wine & Marketplace to talk about wine bottled with cork and other sustainable vineyard practices. We also had the pleasure of doing a wine tasting with Gary. In 2014, Gary was named "Retailer of the Year" by Market Watch, the nation's leading beverage-alcohol industry publication. Gary's Wine & Marketplace began as a small wine shop in Madison, NJ, in 1987 and has grown to one of the largest fine wine businesses in the United States, with $50+ million in revenues. Gary's wine experience is available on a national scale as well. 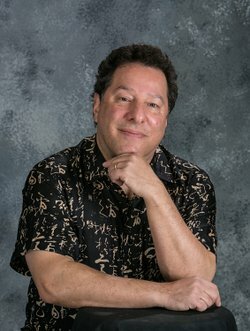 Gary's easy-to-access website, GarysWine.com, has become a "fifth store" as more and more people discover that shopping online for wine is easy, enjoyable, and affordable. Shipping to 37 states throughout the country is available. The Boston Wine Expo took place at The Seaport Hotel & World Trade Center on February 18 and 19th, 2017. The Educational Keynote Seminar was hosted by Tim Hanni. Tonia had the opportunity to talk with Tim. 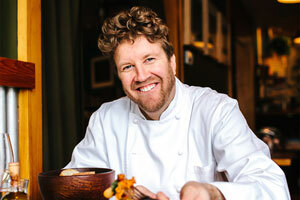 Tim Hanni is an internationally renowned flavor maven. A professionally-trained chef, he is one of the first two resident Americans to successfully complete the examination and earn the title Master of Wine. 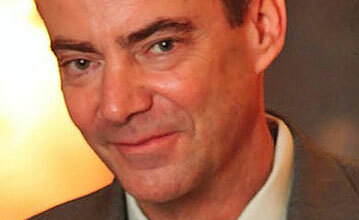 He is a Certified Wine Educator accredited by the Society of Wine Educators. 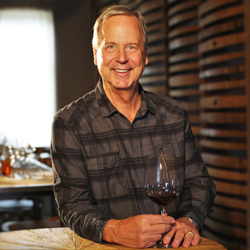 He has been involved with wine- and food-related businesses, education and research for over thirty-five years. Hanni has a unique perspective on food and wine, providing a modern and innovative approach to the subject. 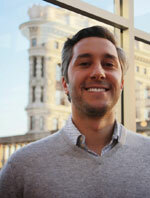 Tonia talked with Evan Goldstein about the Wines of South America. 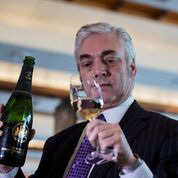 Evan Goldstein, MS, is one of the nation's most prolific food and wine industry veterans. His food and wine career started at age 19 in the kitchens of the Restaurant Le Saintongeais and the Hotel Lancaster in Paris, Auberge du Soleil in Napa Valley, and Chez Panisse Cafe in Berkeley, California. In 1984 he joined his mother Chef and Author Joyce Goldstein in opening the celebrated San Francisco restaurant Square One where as sommelier his wine lists received a myriad of awards. In 1987 he became the eighth American and youngest ever at the time to pass the prestigious Master Sommelier examination. 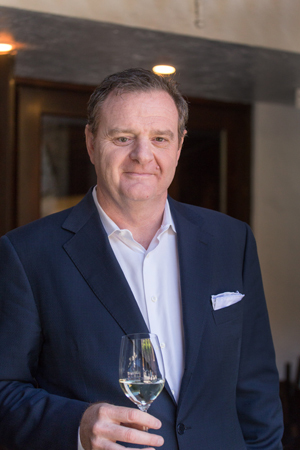 Evan created education programs, wine training and service hospitality schools with Seagram Chateau & Estates Wines Company, Diageo, Allied Domecq, and Beam Wine Estates. In addition, Evan continues to train and examine candidates for the Court of Master Sommeliers as a Founding Board member. 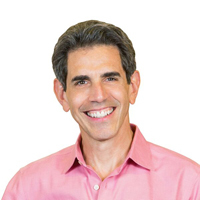 He is now the President and Chief Education officer for Full Circle Wine Solutions, Inc., a global wine education and public relations company. 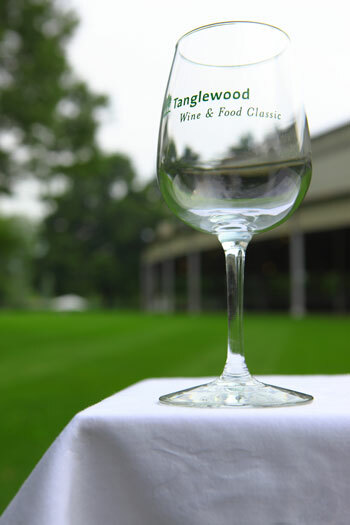 A two-day Grand Tasting with hundreds of wines on the lawn of Marble House. 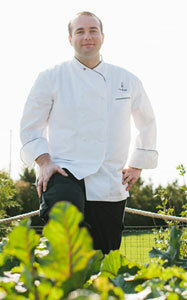 Celebrity chef appearances and cooking demonstrations by national and regional personalities. Seminars with leading wine experts. Held in one of the most spectacular settings in America, this was a remarkable weekend experience! Listen to Tonia's interviews with Chef Lou Rossi - Executive Chef at Rhode Island's Castle Hill Inn - and Chef Ben Pollinger - Executive Chef at NYC's Oceana seafood restaurant - about what they cooked at the Festival. Tonia attended the Wine Dinner at Sernak. . 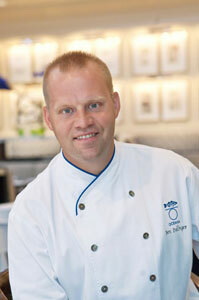 The dinner featured the cooking of Chef David Becker, of Sweet Basil & Juniper Restaurants. Paired with the beautifully balanced wines from Cain Vineyard & Winery, presented by Wine Maker Chris Howell, and finished with a cheese course selected by Maitre Fromager, Max McCalman. Max McCalman, Maitre Fromager - @maitrefromager on Twitter. Leslie Sbrocco hosted the Educational Keynote Seminar called Sipping Smarts: Wine Basics. Tonia had the opportunity to chat with Leslie about the Wine Expo and Seminar. Listen to the interview. 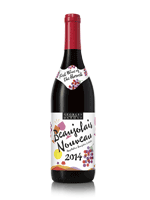 Nov. 20, 2014 - Le Beaujolais Nouveau est arrive! - Let's Have A Toast! Each year, people across the world celebrate the arrival of Beaujolais Nouveau. Bottled just a few weeks after harvest, this vibrant wine is best enjoyed immediately and available for a limited time. Perfect to please a crowd, Beaujolais Nouveau inspires celebrations that range from all-night festivities with fireworks and music, to simple gatherings with good friends and many toasts. Tonia spoke with second generation legendary winemaker Franck DuBoeuf - son of the legendary George DuBoeuf of Les Vins George DuBoeuf in France about this special day for the release of Beaujolais Nouveau. 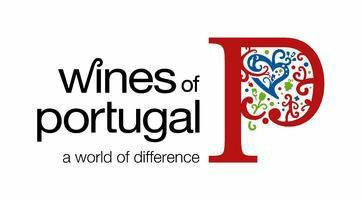 Tonia's Kitchen attended the Wines of Portugal Annual Grand Tasting, October 20th at the Boston Harbor Hotel, Boston, MA. 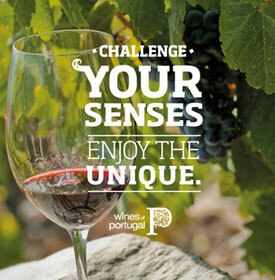 Experience and discover the range of Portugal's wines, from the dry reds of Bairrada to the delicious whites from Vinho Verde, and from the newly-renamed Tejo and Lisbon regions to the progressive offerings from the Douro. It's Summer, that means dinner from the grill! But what kind of wine to serve with those charred specialties? 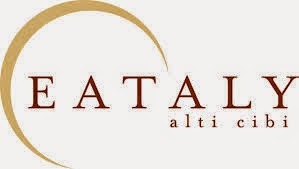 For this All-Wine Wednesday, Dan Amatuzzi with Eataly in New York City told Tonia's Kitchen that even when it comes to red, the lighter to more medium bodied ones are the best. He recommends a wine made by Planeta in Sicily, Italy. It's made with the Nero d'Avola, which he says is Sicily's most important indigenous grape. It provides flavors of burnt berries, which make for an excellent pairing with chargrilled meats. Boston Wine Expo At the Boston Wine Expo our friends from the Italian Trade Commission introduced us to some fabulous Prosecco and Prosciutto along with incredible cheeses. We were introduced to a new Prosecco that was just being unveiled to the United States from Italy. Drusian Prosecco is brand new, delicious and now one of our favorites. Laura Druca joined Tonia for a brief talk on what makes Drusian so special. Tonia's Kitchen attended the Autumn Wine Festival at Conrad New York hotel. 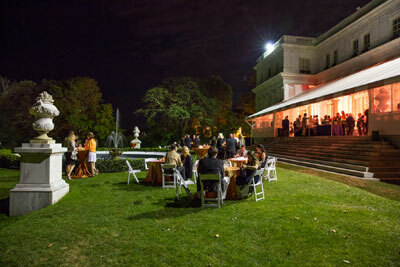 Held at the event's most elegant location yet, the evening featured curated wine selection by Vintry Fine Wines, light fare by Union Square Events, and live performances by a top contemporary jazz artist, Gil Parris, who is known for blending blues, jazz, rock, and smooth jazz. Hosting this years event at the Conrad undoubtedly elevated the entire tone; guests were treated to an incredible wine, food and entertainment experience. Talking wine on KSRO with Tom Silberkleit. Listen to the new interview with Tom. 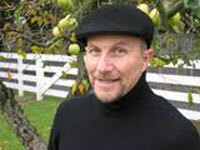 As Tasting Notes columnist for Epicurious.com, and contributor to WineReview Online and the San Francisco Chronicle, Sbrocco's monthly musings are enjoyed by thousands.